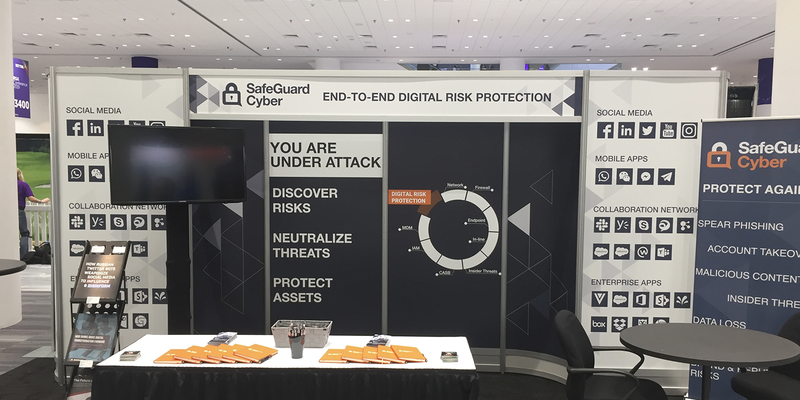 The overarching theme from RSAC this year was trust. We saw this messaging both in the “The Trust Landscape” keynote, lead by Rohit Ghai and Niloofar Razi Howe, “reputation is the measurement of trustworthiness”, and with our conversations on the Expo floor. It makes sense. Brand value contributes 19% to the overall value of an enterprise, which means one blunder is sometimes all it takes to cause enormous damage to the bottom line. Of course enterprises are concerned as their digital footprints are ever-changing, opening them up to more risk. Social media is one channel in particular that needs more attention. Social media is an important part of conducting business, it’s a channel that allows companies to speak with millions of people globally in real-time. But with new channel adoption, comes new risks. Bad actors are shifting their attacks to social media, where people spend their time. Operation Sharpshooter is one example, of many, that demonstrates this shift and the detrimental effects on companies. We heard many examples of attacks like these at RSAC; people were talking a lot about malware and phishing attacks coming from outside the perimeter. In fact, we heard “the idea of the perimeter has evaporated” as a result of the adoption of social media, IoT, and other cloud applications from “The Trust Landscape” keynote. While people are talking about social media as an attack vector that hits their customers, they are not talking about how to solve this problem. Social media is a gap that must be protected, especially as threats continue to evolve. Download our latest whitepaper to learn more about protecting your brand’s social media accounts from malicious actors. Threat intelligence is an important component of a digital risk protection solution. Identifying incidents and other risks in real-time is critical to mitigating and reducing potential damage from a cyber attack. Many panels at RSAC talked about the continued importance of AI, but that this technology will not fully replace human analysts. Companies need to be able to identify high value risks and take immediate action. The ability to reduce alert fatigue and false positives helps businesses unlock channels critical to driving business outcomes. This is why we launched Threat Cortex, as a way to prioritize the most critical risks for teams so they can focus their time on what matters. Tools that can prioritize risk events for companies will continue to be important, as human analysts are a critical part of these teams. Interested in learning more? Contact us to see our platform in action. Ms. Stone manages the execution of paid and organic media, events, and content. 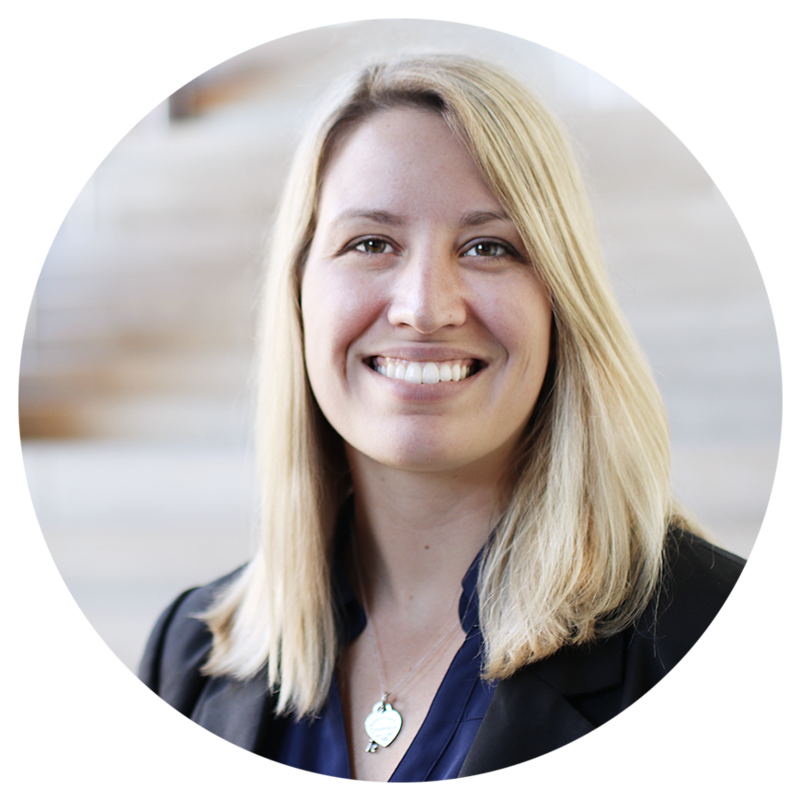 Previously she managed the paid media strategy for retail, B2B, and non-profit clients at a global marketing agency. We empower enterprise businesses to embrace new technologies and innovate #WithoutFear. Get a single solution to detect, prevent, and defend against threats in all your social and digital channels. © 2019 SafeGuard Cyber | All Rights Reserved.